Visit these wonderful spots which are among the most gorgeous natural wonders on your Australia camper van hire holiday. Read More..
Toowoomba and the Darling Downs are an integral part of the South-East Queensland country. You can reach this delightful destination following an hour and a half’s drive from Brisbane. 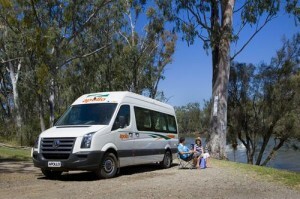 Toowoomba is an ideal spot for your next campervan hire Australia holiday with your family or friends. 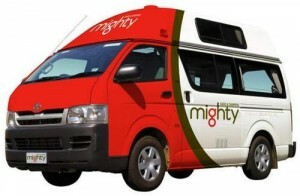 Read More..
Queensland is a preferred Campervan Hire holiday destination for numerous Australian and global holidaymakers. Explore the stunning loveliness of the Gold Coast on your next campervan hire Queensland, Australia holiday. 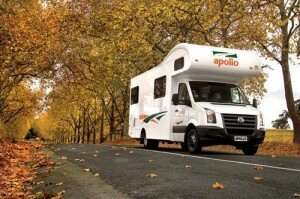 Read More..
Set out on the open road in your Campervan for Hire from Sydney and leisurely explore the charming cities of Southern Australia. Visit the stunningly beautiful capital of Australia, Canberra and glimpse the splendid peaks of the Snowy Mountains. 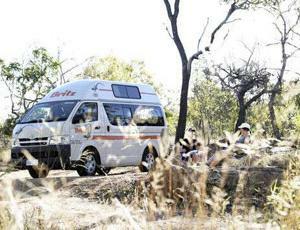 Read More..
Set out on an unforgettable Campervan Hire trip and explore Australia’s incredibly scenic Northern Territory. Read More.. The Mudgee region is located in Central New South Wales and is a stunning region to explore on your next campervan rental Australia holiday. 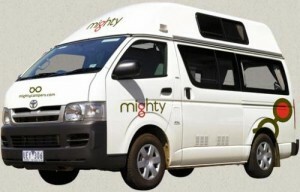 Select a Campervan For Hire in Sydney and drive your vehicle in the north-west towards Mudgee. 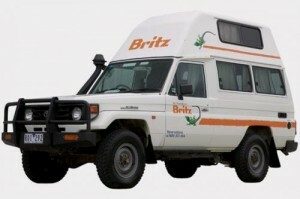 Read More..
Set out on an unforgettable self-drive holiday with campervan hire and travel along the finest Touring Routes in Australia. 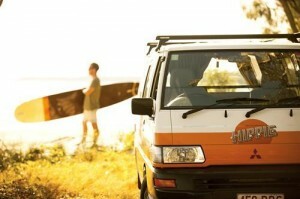 Read More..
Set out on an Australia campervan hire holiday to Joondalup. Just a short drive to the north of Perth and you will arrive at this amazing destination with its numerous National Parks and pristine beaches. 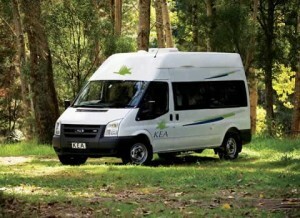 Read More..
A motorhome rental is the best option to explore Tasmania, Australia. It is better to plan the itinerary in advance to visit all the places of interest on your holiday. Read More..
Australia’s spectacular Gold Coast is a contemporary city of glitzy high-rise buildings constructed around dazzling beaches such as the world-famous Surfers Paradise. 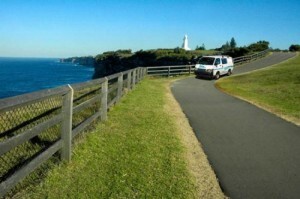 Visit this exquisitely beautiful destination on your campervan hire Australia holiday. Read More..